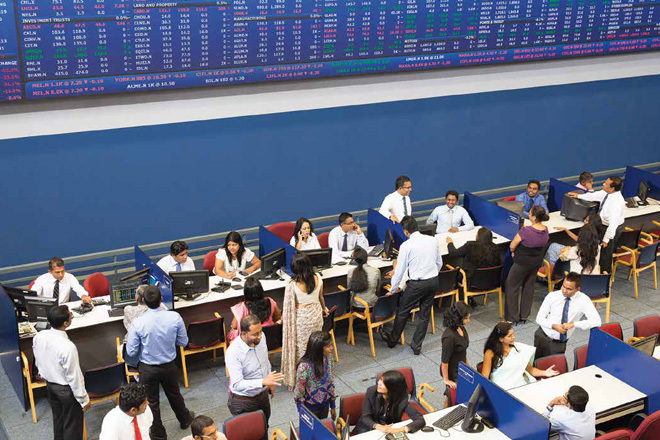 Aug 16, 2016 (LBO) – The shares of Amana Takaful Life Limited will be listed on the Colombo Stock Exchange on Thursday, the company said in a stock exchange filing. Accordingly, 50 million shares would be listed on the Diri Savi Board of the CSE and will be classified under Banks, Finance and Insurance sector. The initial public offering of Amana Takaful Life by way of an offer for sale of 75 million rupees was oversubscribed at its opening day on 21st July, 2016. The company offered 50 million ordinary voting shares at 1.50 rupees per share which represents 10 percent of its total stake.